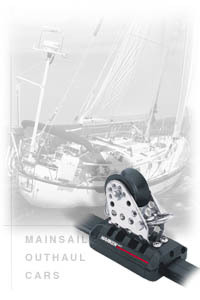 Nance & Underwood Rigging and Sails is a U.S. dealer of Harken equipment. 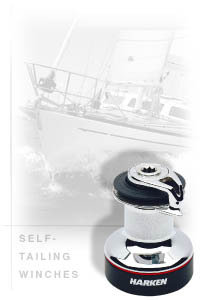 Nance & Underwood handles the complete line of Harken USA equipment including Blocks, Travelers, Furling Systems, Mainsail Track Systems, Winches and much more. 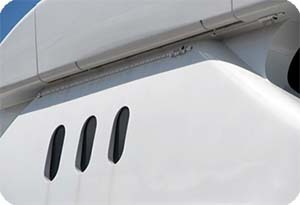 Harken has a new line of Safety Access Rail to be used on yachts to safely accommodate crew members working on the sides of superstructures and hulls. 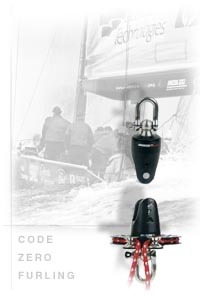 Learn more about Harken Safety Access Rail.